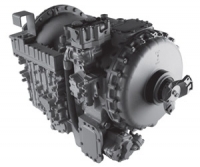 For decades, Allison Transmission has designed, engineered and manufactured automatic transmissions for the energy sector. 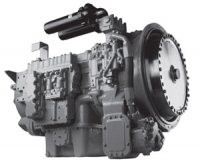 In oil and gas fields all over the world, Allison fully automatic transmissions (“Allison Automatics”) are working to make drilling, fracturing, hoisting and pumping easier and more productive. 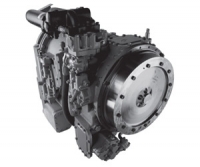 Allison Automatics are rugged and built for withstanding the harshest conditions. 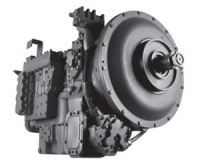 From Continuous Power TechnologyTM to the ability to easily integrate with specialized equipment, Allison transmissions drive productivity while offering the benefit of precise operation.